You can buy online our books through the secured system PayPal.com. Prices include shipping costs depending on the destination (Czech Republic, Europe). For prices in CZK (Kč), please, switch to the czeck version. In the first publication of the URBANITY project readers can see thoughts of upcoming architects about the city and it’s potential. 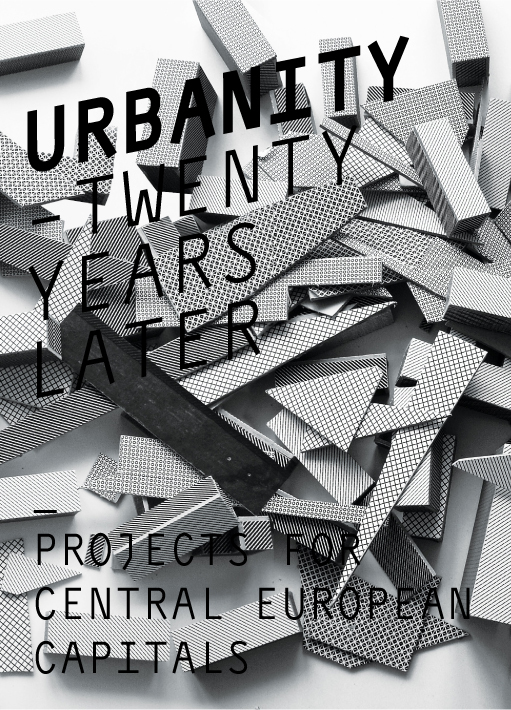 Urbanity Twenty Years Later is a long term regional research projct which is rediscovering Central European urban values and aiming to find answers for the future of our cities as such. In the book, readers will find out why guest critic Elia Zenghelis pointed out that “Urbanity Twenty Years Later is going beyond official education where political awareness is treated like a hot potato”. Research partners were Academy of Fine Arts and Design Bratislava, Academy of Fine Arts Vienna, Berlin Institute of Tehnology, Czech Technical University in Prague, Technical University of Budapest, University of Ljubljana and Warsaw University of Technology. 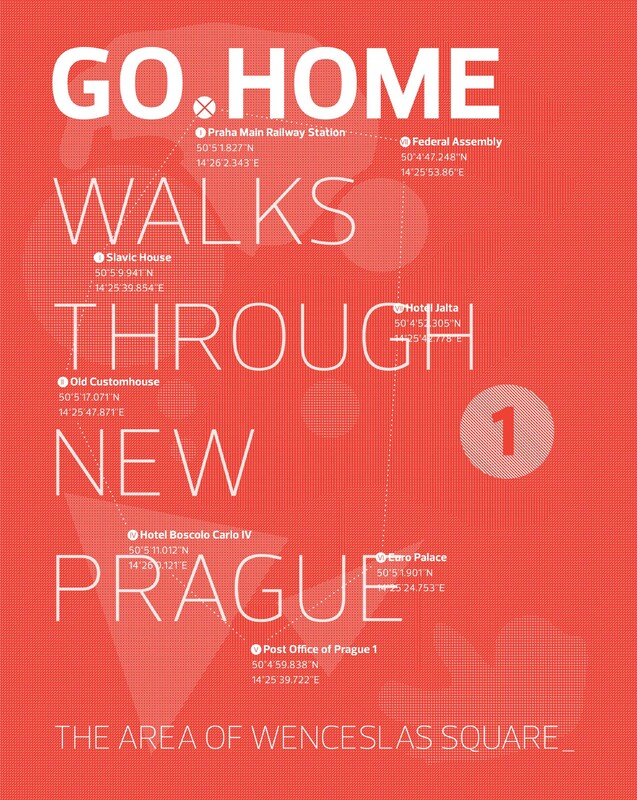 Go Home is a series of walks focusing on Prague’s modern architecture. Prague is not only the historical city that is shown in postcards; on the contrary, the city also hides many interesting buildings from the 20th century and later. We see the walks as time pleasantly spent at locations where an everyday guide would not usually take you. Th ey are designed in such a way, that you could take the stroll after lunch and not miss your dinner. And why is it called Go Home? Not only it will show you Prague from the point of view of local inhabitants, but Go Home is also a game that starts and ends at the same spot. We wish you a Bon voyage. Your guide on this tour will be the fabled imp Plivník of Prague’s Old Town whose real appearance isn't known to anybody. - I’m a Young “Czeck“ Architect! - I’m a Young “Slowak“ Architect! - I’m a Young “Hungerian“ Architect! - I’m a Young “Pollish“ Architect! - I’m a Young “Sloven“ Architect! 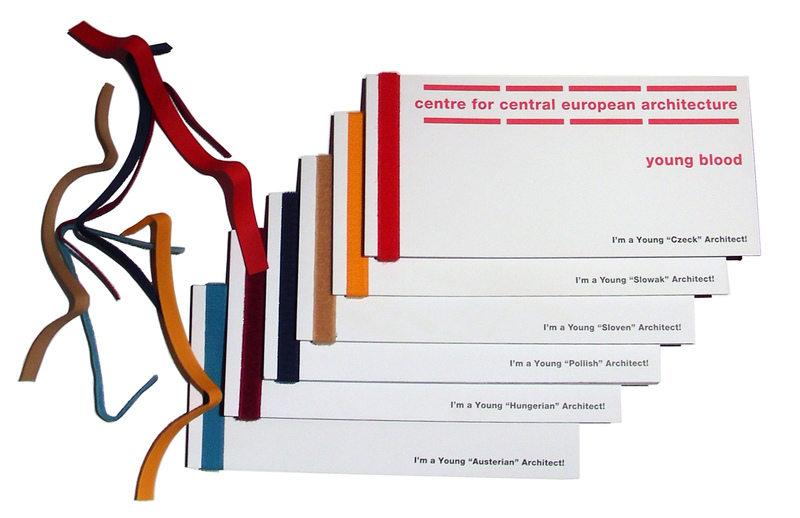 - I’m a Young “Austerian“ Architect! You can buy books published by CCEA online through the secured system PayPal.com. Prices include shipping costs depending on the destination (Czech Republic, Europe). Please chose where you want to ship the book and click the button "Add to cart". You can add several books that you will pay together. You can access the shopping cart whith the button "Display cart", you will be redirected to the system Paypal where you can change the number of books. Here you will enter your address and contact informations. You can contact us at janeckova@ccea.cz, tel. +420 222 222 521 for more informations.